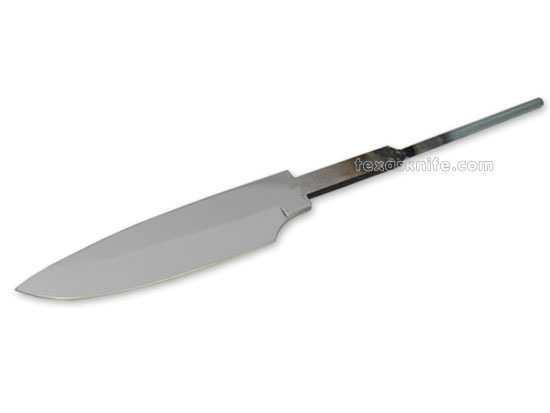 9" overall length, 3-5/8" long blade, 1-1/8" wide, 5/32" thick, mirror polished 440C stainless steel. Hollow ground to perfection. Blade has been CRYOGENICALLY TREATED to enhance its edge holding properties. TANG NUT #2. SHEATH #8 FITS.